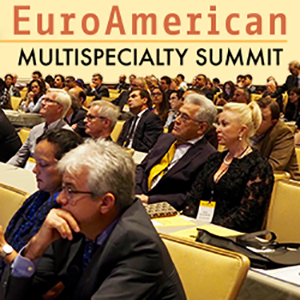 Society of Laparoendoscopic Surgeons | Focus. Clarity. Innovation. 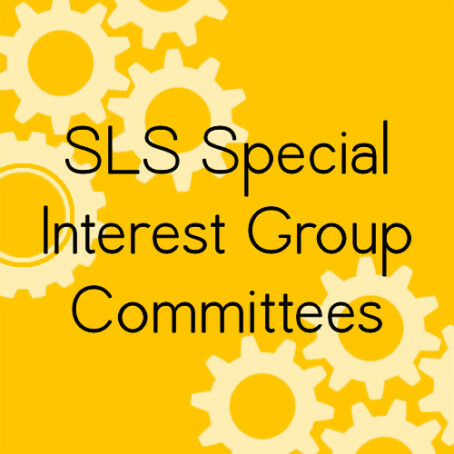 SLS Members do amazing things. 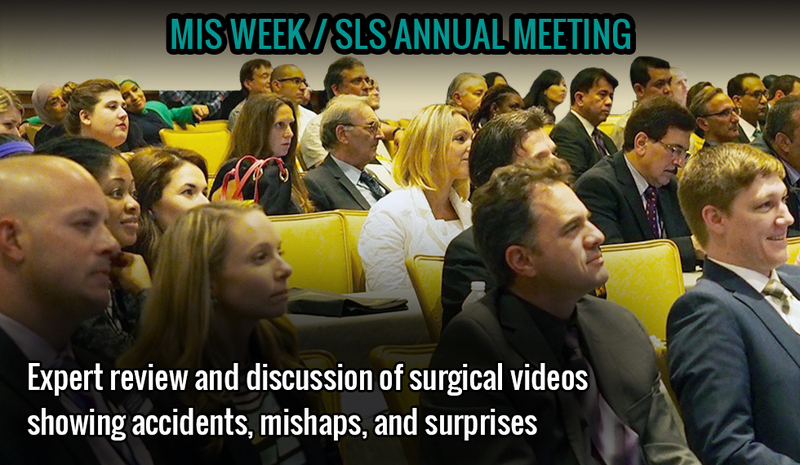 SLS is dedicated to Improving Outcomes in Minimally Invasive Surgery. 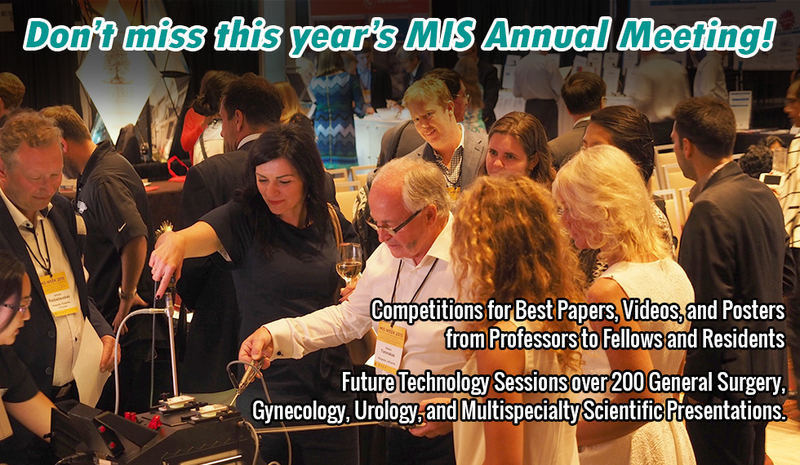 MISWeek is the top multidisciplinary MIS conference in the world. No other society offers cross pollination and learning from other specialties. The great success of JSLS is due to the high quality of articles and our unique model, being both a non-profit publisher and society. 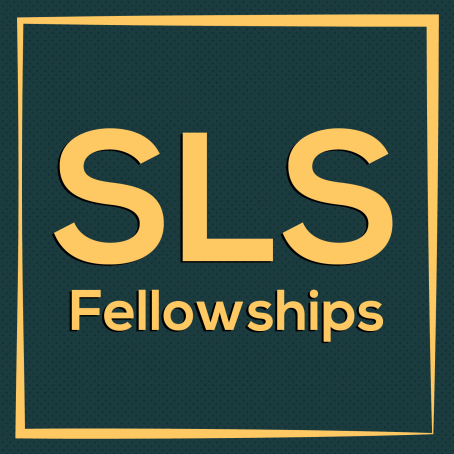 SLS provides a collegial and open forum atmosphere for interdisciplinary discussion and dissemination of new and established ideas, techniques and therapies. [SLS has], quite honestly, the most impressive information available to surgeons today. 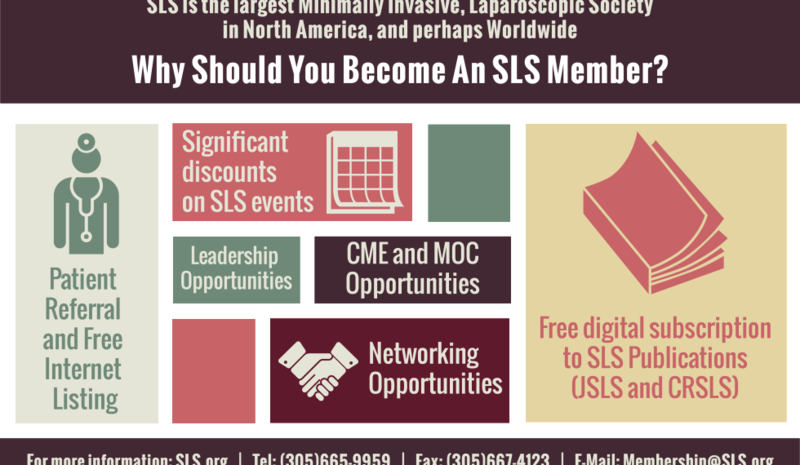 SLS is the Top MIS (Minimally Invasive Surgery) Society. 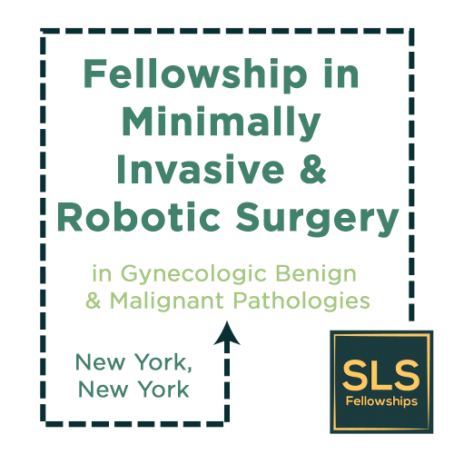 SLS’ focus is multispecialty, providing a multidisciplinary education by giving a comprehensive view of Minimally Invasive Surgery and Therapy for better physician orientation and patient outcome. MISWeek – The #1 MIS Meeting. Minimally Invasive Surgery Week / SLS Annual Meeting is a multispecialty conference of a number of MIS Societies, helps increase knowledge of laparoscopic, endoscopic, and minimally invasive surgical techniques. 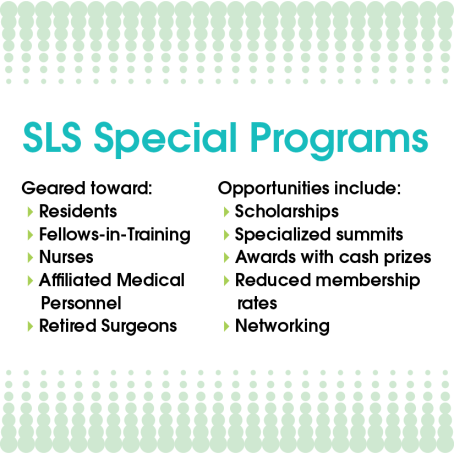 SLS provides an open multi-specialty forum for surgeons and other health professionals interested in minimally invasive surgery and therapy. 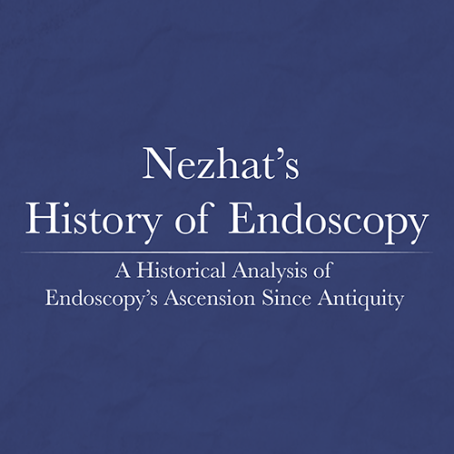 Contributing to the growing knowledge of the diagnostic and therapeutic uses of laparoendoscopic and other minimally invasive techniques. SLS is committed to providing educational opportunities to Residents and Fellows in Training who are interested in pursuing a career in minimally invasive surgery. Issues and answers specific to surgeons and what we’re facing now, reimbursement, hiring ,legal issues and money, beating stress, solving staffing issues, Improving patient communication and much more. New jobs less than 7 days old are available only to Society of Laparoendoscopic Surgeons’s members. After that period, these jobs become available to everyone. 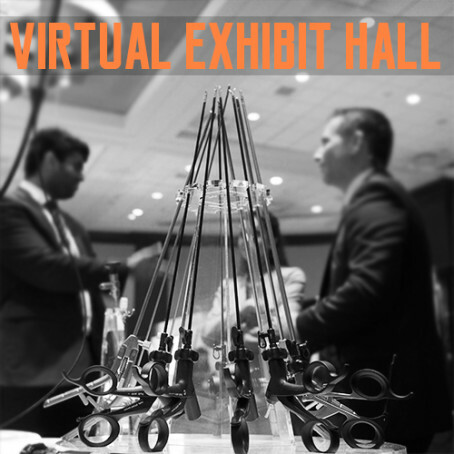 The SLS Virtual Exhibit Hall connects physicians and professionals with manufacturers as they search for the most advanced surgical instruments. 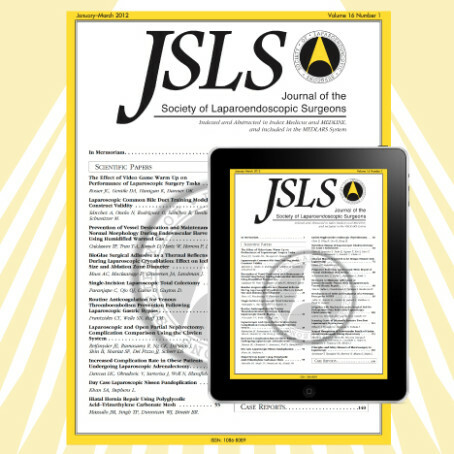 Journal of the Society of Laparoendscopic Surgeons, The Most Read MIS Journal, is the multispecialty, peer-reviewed journal of the Society of Laparoendoscopic Surgeons. JSLS seeks to advance minimally invasive surgery by promoting the cross-specialty exchange of information. 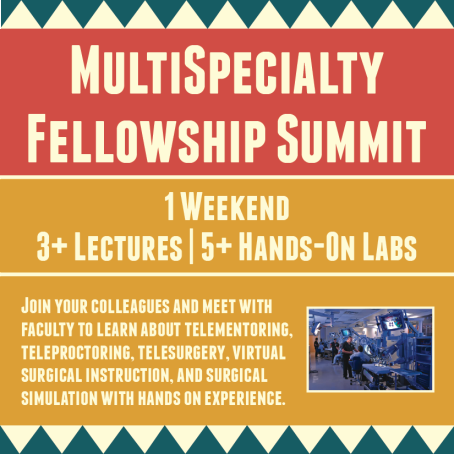 Join SLS at the Florida Hospital Nicholson Center in Orlando, Florida for a Fellowship Summit. 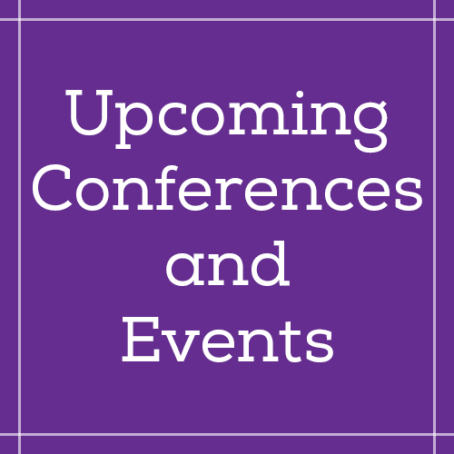 Attend a lecture and dinner on at the Bohemian Hotel and a course at the Nicholson Center the following day! 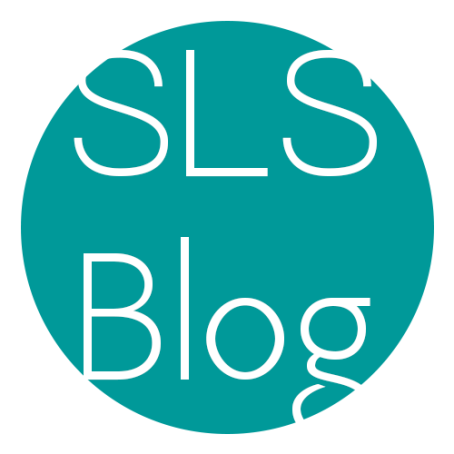 The latest News from SLS and the Minimally Invasive Surgery and Therapy World. SIG Committees support the organization’s educational mission. 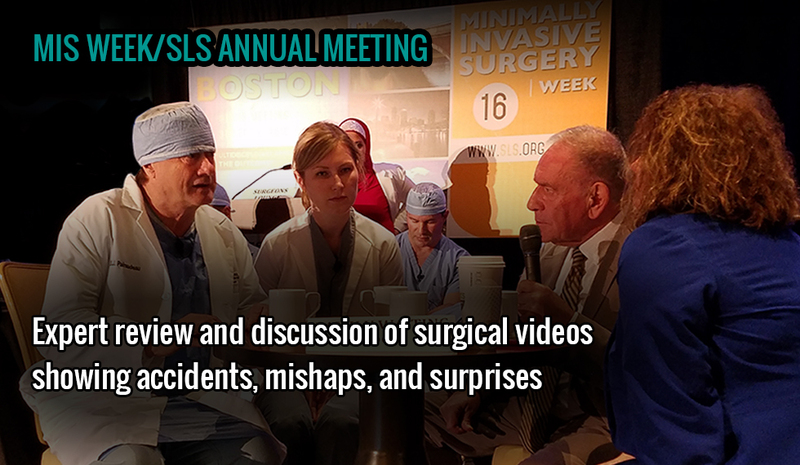 Members of the committees present the popular laparoscopy updates at SLS’s Annual Meeting and Endo Expo, taking an important leadership role in preparing physicians for the future. 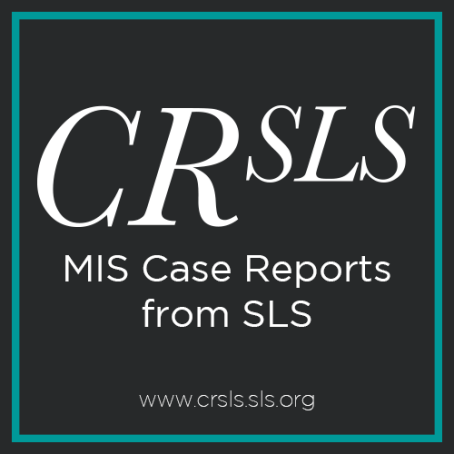 CRSLS, MIS Case Reports from SLS, is dedicated to the publication of Case Reports in the field of minimally invasive surgery. Case Reports are submitted through the JSLS submission system and undergo the same rigorous peer review process. 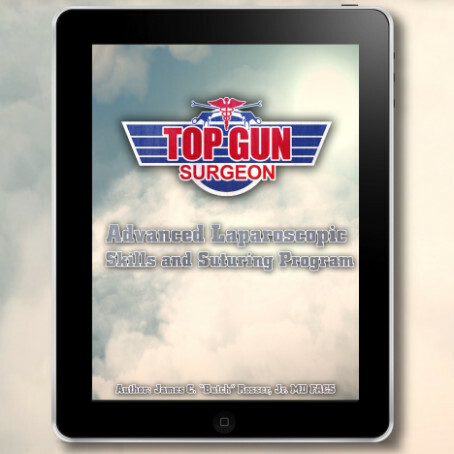 Become a top gun surgeon by participating in the Top Gun Laparoscopic Skills & Suturing Program. 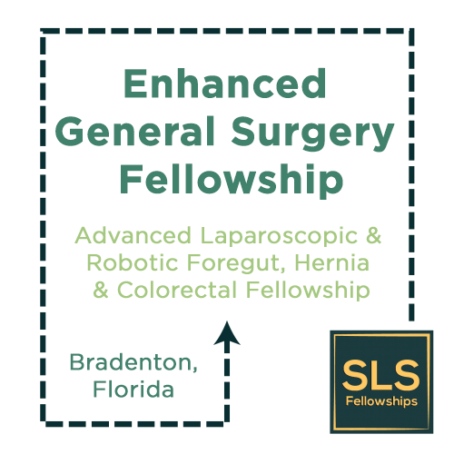 This is an unbelievable program that gives you those skills that you need to operate in the advanced laparoscopic environment. 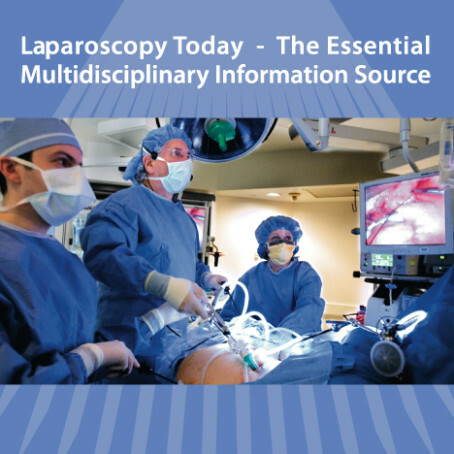 Laparoscopy Today features articles from leading experts on the most recent developments in minimally invasive therapies, the SLS President’s Corner, Products for the Laparoscopic Surgeon, Conference Reports, Journal Watch, and more. 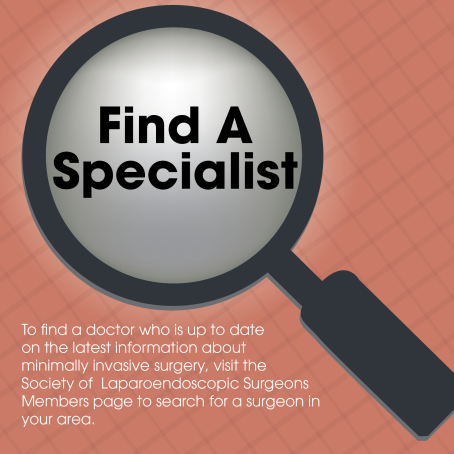 To find a doctor who is up to date on the latest information about minimally invasive surgery, visit the Society of Laparoendoscopic Surgeons Members page to search for a surgeon in your area. 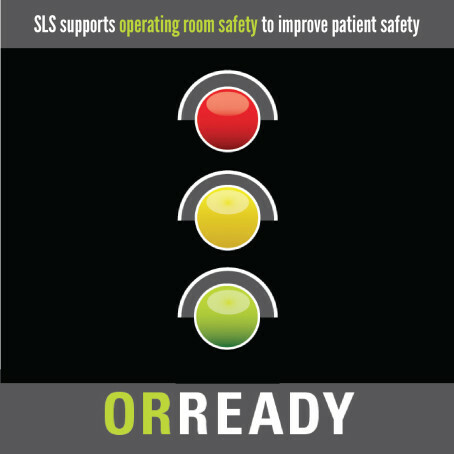 ORReady is a worldwide, multi-Specialty initiative to encourage steps that improve surgical outcomes and save lives. 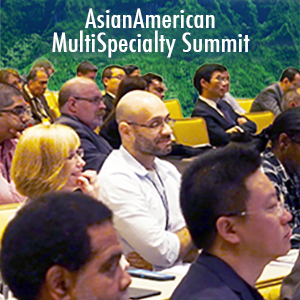 Working together worldwide, Medical Societies and Other Organizations are sharing ideas that work to help improve Outcomes for Surgical Patients. The “one-click” scholarly search is here! 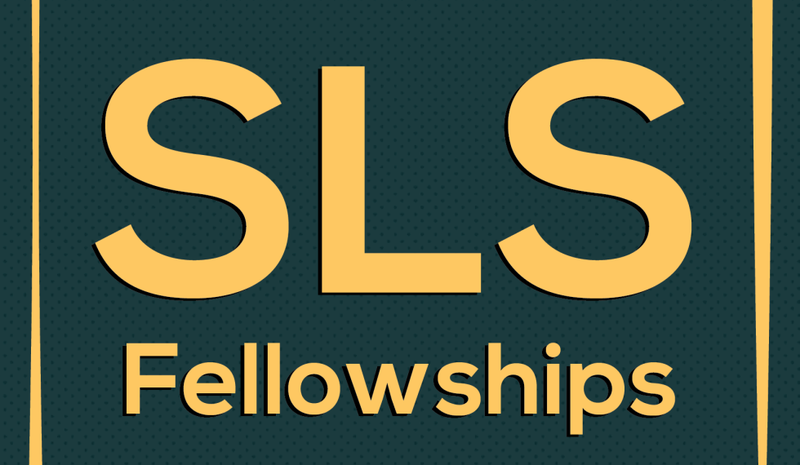 Search through SLS’s open access journal, textbooks, various conference syllabi, and much more. 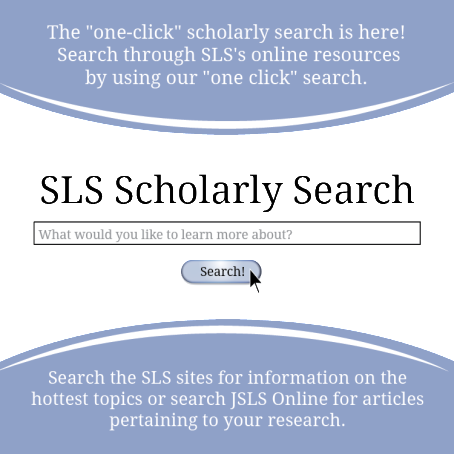 Look up the hottest topics or search JSLS Online for articles pertaining to your research. This site contains Educational Videos which are open access and available worldwide in multiple formats. 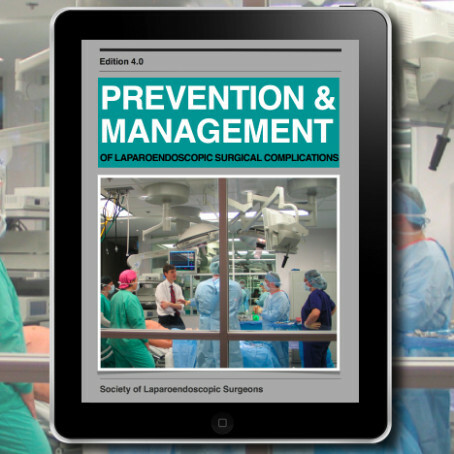 Prevention and Management of Laparoendoscopic Surgical Complications, Third Edition (PM3) is a medical textbook that covers Laparoscopy, Endoscopy, and Minimally Invasive Surgery and other advances that help patients recover quickly and safely.